Dr Priya was inspired to become a dentist because it combined science and art with manual dexterity. I also like being able to help people achieve their dental dreams. 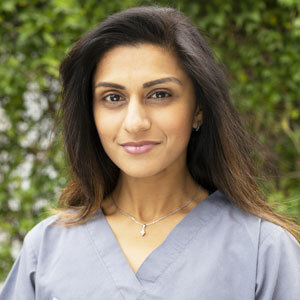 When she’s not at the practice, Dr Priya enjoys spending time with her family. She also likes to run and keep fit as well as cook.